 The Holy Spirit Community Festival is an annual event that have been going on for more than 30 years. This year, we will be celebrating Festival on Sunday, September 16, 2018. The largest portion of proceeds from the Festival come from the sale of Major Cash Raffle Tickets. Two early bird drawings will be held, with each early bird winner earning a $1,000 prize. The first early bird drawing was Sunday, June 3. Congratulations to Kathy Failing! Our next early bird drawing is on Sunday, August 19! Don’t forget to sell your tickets!